Just inside Chesterfield’s iconic Market Hall, the Market Café is a great family friendly place to escape from the hustle and bustle of the town centre. Specialising in traditional and modern barista coffees and teas, freshly prepared sandwiches, paninis, salads and fabulous cakes from local suppliers. Made your way - extra hot, skinny, decaf, soya, extra shot (50p extra), just ask. Amaretto, vanilla, cinnamon, gingerbread, hazelnut, caramel, cherry, sugar-free vanilla, sugar free caramel. 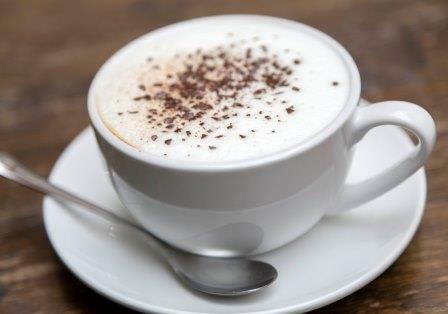 All our large coffees and chocolates are available to take away for 20p less than the price above. Earl Grey, lemon and ginger, chamomile, Indian spiced chai, strawberry, peppermint, jasmine, yunnan green. Made with award winning Matlock Meadows ice cream and milk from a local dairy. Alcoholic drinks can only be purchased after 10am and must only be purchased and consumed by people over 18 years of age. If you suffer from any food allergies please speak to a member of staff who will be more than happy to help. 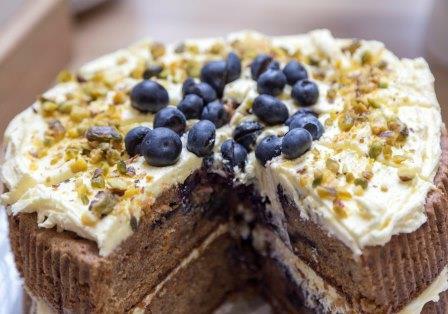 We serve a daily choice of locally made cakes, and always try to have a gluten free option on offer. Freshly baked scone with your choice of jam, clotted cream, with tea or filter coffee. Choose from cupcakes, shortbread, rocky road slice, egg custard, Danish pastries and more; the selection varies daily. Freshly made sandwiches served with salad garnish and Market Hall coleslaw on a variety of breads. Salad garnish and coleslaw not available with take away option. 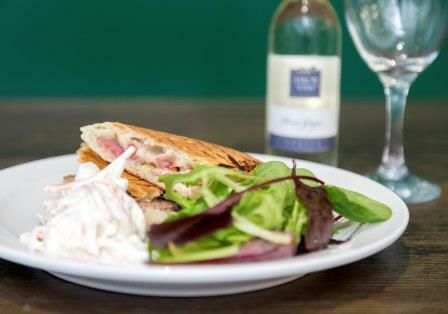 Our paninis are toasted to order and served with salad garnish and Market Hall coleslaw. A selection of hot food options are now being served Thursday, Friday and Saturday. Look out for our specials board or ask a member of staff for details.